Have you thought of try glycerin face mask or face pack? Yes, glycerin can be used in preparing face packs too which help in moisturization of the skin and to heal the skin. Glycerin is good for oily skin as it doesn’t clog the pores. It is highly moisturizing hence good for dry, sensitive skin. 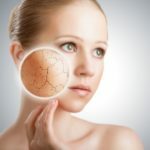 For aging akin, as well glycerin can help to reduce the fine lines when glycerin treatments. 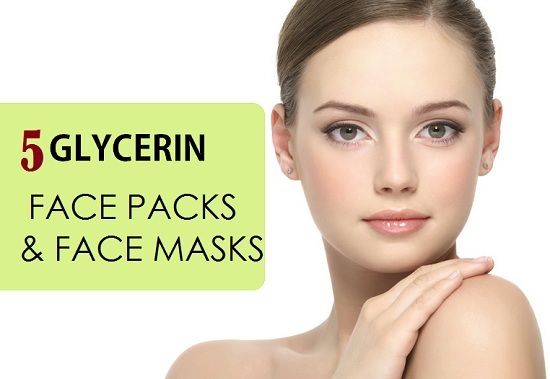 We will share glycerin face packs and mask that one can try to get the benefits of glycerin for skin. Take 2 vitamin E capsules and one teaspoonful of vegetable glycerin. Prick the capsules and mix the vitamin E oil and the glycerin. Your glycerin face mask is ready. Apply this mask on the skin and wash after half an hour. You can even sleep with it like an overnight sleeping face mask and wash the face in the morning. It helps to nourish the skin and prevent the lines. Dry skin can be made supple with the glycerin face pack. Take one teaspoonful of glycerin and 1 teaspoonful of aloe vera gel. Add 2 drops of vitamin E oil and mix them. Apply on the face and leave for half an hour. Wash the face and apply a cream. 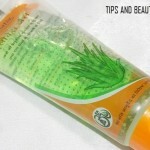 This will nourish, soothe and take away the dryness. Oily acne prone skin can relieved with this glycerin face pack with neem powder. In a bowl, add some neem powder and glycerin to make the paste. Mix and apply on the face. Glycerin will keep the skin hydrated while neem which is an antibacterial will clear the pimple causing bacteria. To moisturize the skin deeply and to get the natural glow. Mix some glycerin and honey in same amount. Mix them and apply on the face. Keep this pack for 20 minutes then wash with cold water. This is good for all the skin types. Lemon and glycerin can be used similarly to make glycerin face pack. Mash a piece of banana to get smooth paste and add 1 teaspoonful for vegetable glycerin which is the sane glycerin that we are talking about. Mix them and apply evenly on the face. Wash the face after 20 minutes for an instant glow on the face. These both ingredients are good for getting glowing skin at home.